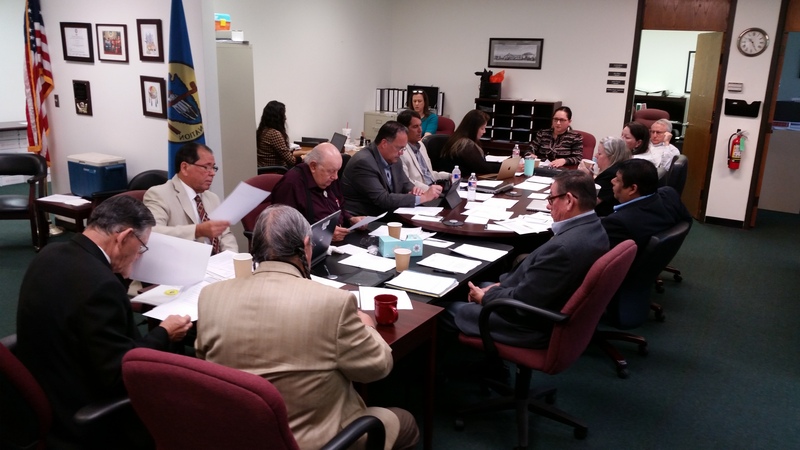 On Day 20 of the 2017 Hun-Kah Session, the Fifth Osage Nation Congress voted to confirm several individuals to serve on various ON boards. 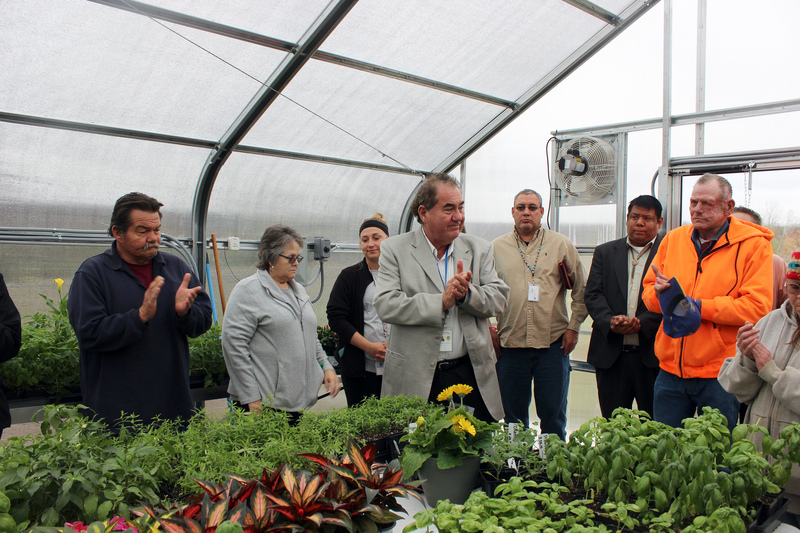 There is a new greenhouse in the Osage Senior Housing complex and its open for all Osage elders. 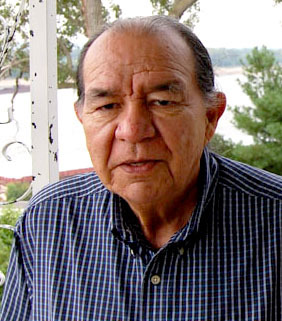 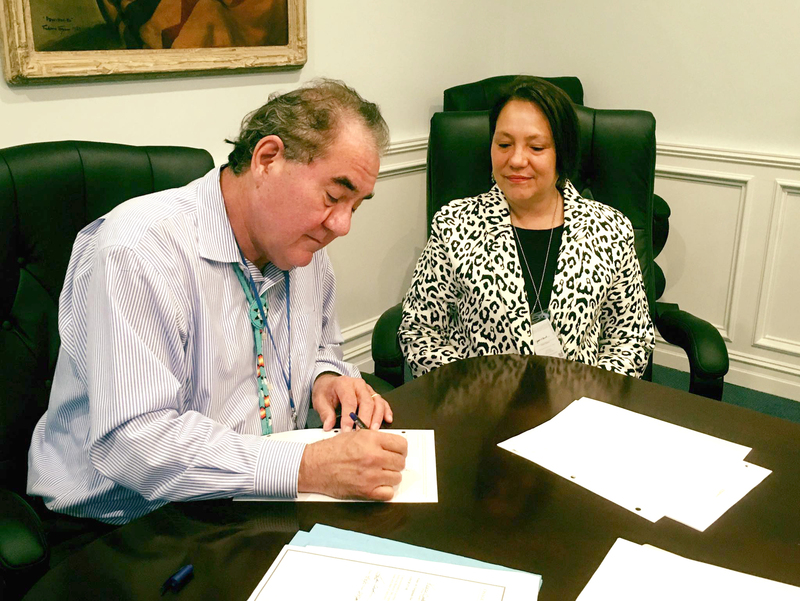 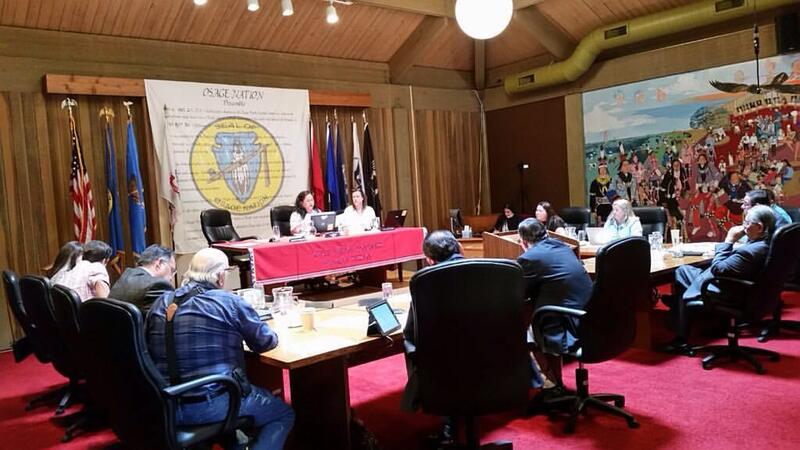 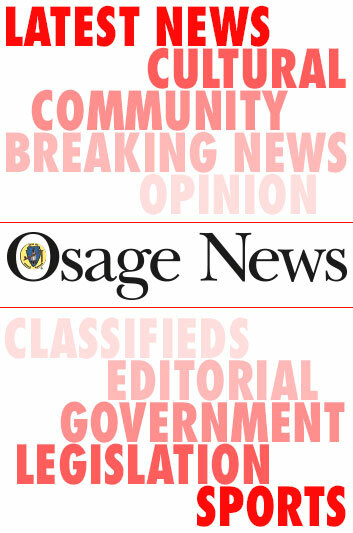 The Fifth Osage Nation Congress voted to confirm two Osages to business board positions for three-year terms during the Hun-Kah Session. 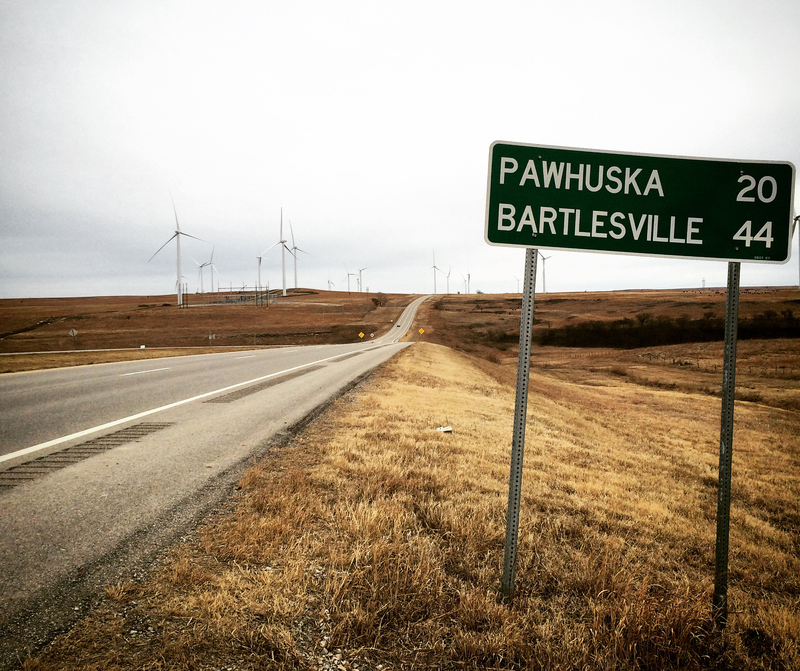 The Grayhorse area is about to get high-speed internet. 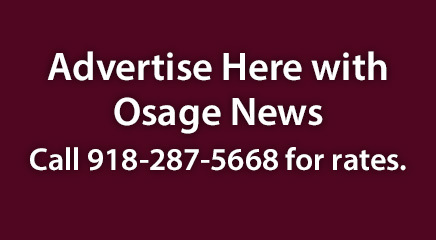 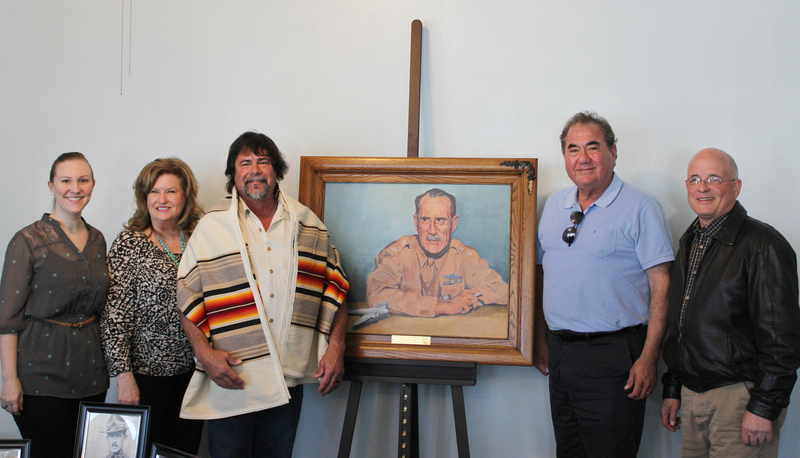 Osage owned and operated, The Million Dollar Inn is the dream of Cheryl Potts.